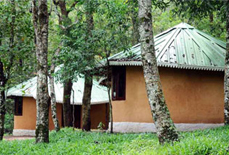 SAJ Jungle Village, which shares boundaries with Periyar National Park, is an ideal resort that offers you laid back comfort right in the lap of nature. 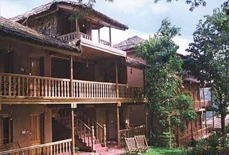 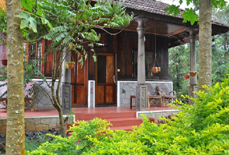 Located in Kumily, a small spice plantation village, the resort is easily accessible, and offers a great view of the lush green flora of the region. 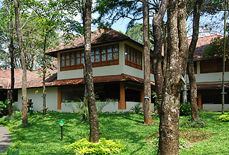 The resort has a restaurant to meet the culinary requirements of the guests with quality luscious dishes. 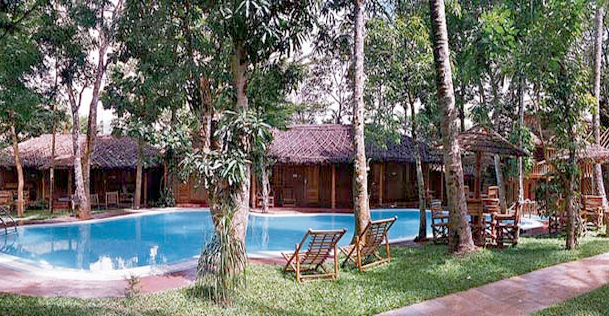 The resort also offers a swimming pool, recreation room, and ayurvedic massage centre for rejuvenating and thrilling you. 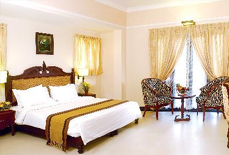 Moreover, the highly cordial staff of the resort leaves no stone unturned to make your vacation out of the box. 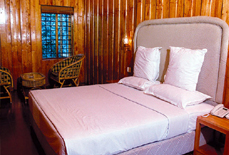 Living units at the resort are well-appointed, spacious and spotlessly clean and provide guests a world of comforts. 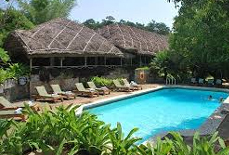 And the best part is that the services of the resort are reasonable and leaves no dent on your pocket. 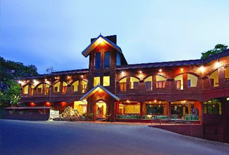 In short, the resort with its great services and top-notch amenities is ideal for any kind of traveller. 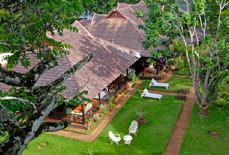 Madurai and Kottayam railway stations, which are about 140 and 110 kilometers from the resort, are the nearest railway stations. 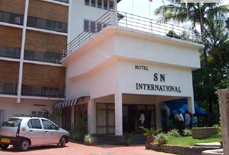 Cochin international airport is 180 kms (approx.) 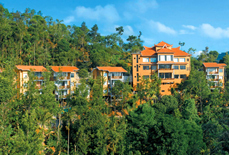 from the resort, and is a major airport near to the resort. 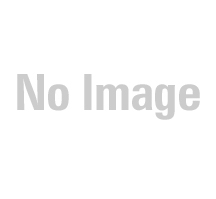 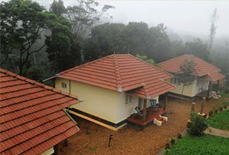 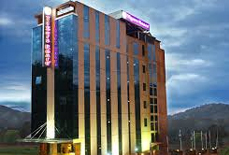 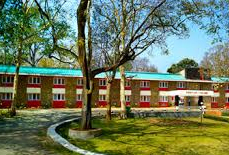 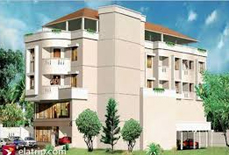 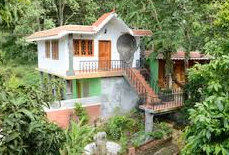 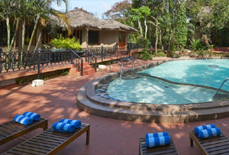 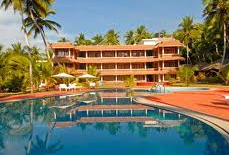 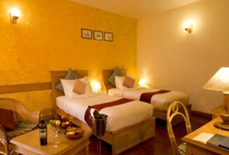 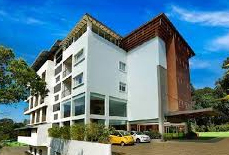 The resort is also easily accessible by roads from major cities of Kerala.